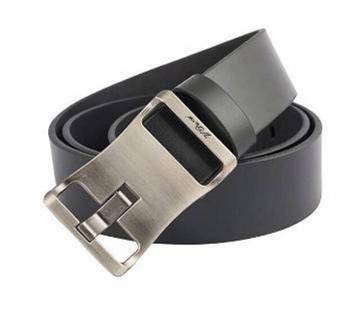 Belts are one of those necessary accessories for men’s outfit without which a man’s wardrobe looks incomplete. 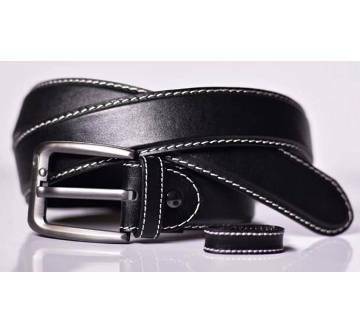 Here, we have huge collections of belts for your formal and casual wear. 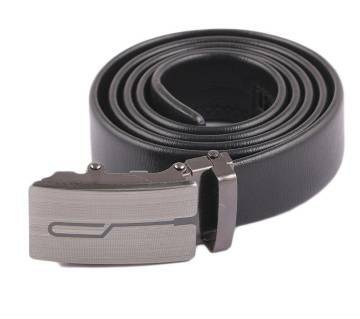 Add a personal touch to your formal wear from our collection of formal belts. 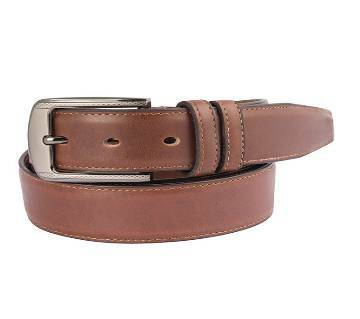 Our leather belts come in fine leather with brown, black or another subtle color. If your jeans have branded leather tag on the waistband, your belt should cover it. Express your personality and be more experimental with our casual belt collections. 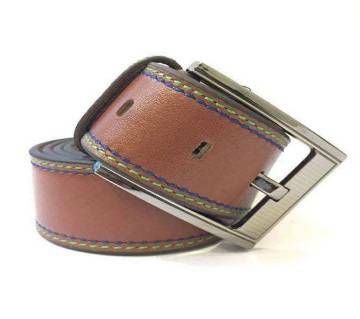 Our casual belts easily suits with any casual trousers including chinos, jeans, cargo pants and shorts. For increased wardrobe versatility, pick your favorite metal finished and stick with it throughout your hardware selection including jewelry and watch. 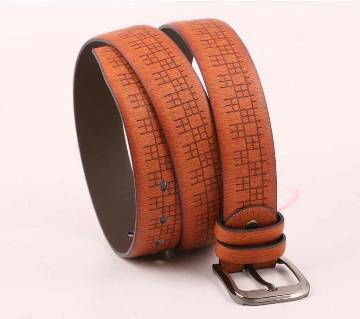 You can also choose from our selection of woven leather, fabric webbing, studded, embroidered, tooled leather, exotic skin, and printed straps designed belt. 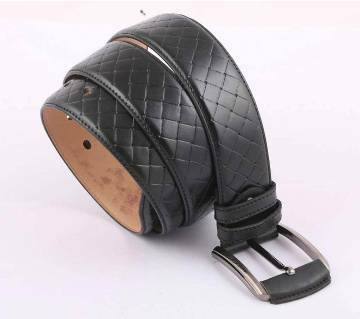 We help you to choose and wear the perfect belt. Create a clear distinction between your top and bottom half from the world famous brands like Gucci, Louis Vuitton, Tommy Hilfiger, Giorgio Armani, Burberry, Hugo Boss and much more. 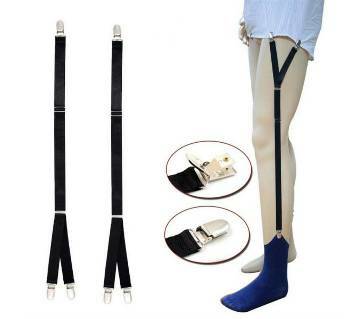 Belts are also used to make a style statement of your fashion. Ajkerdeal.com provides the complete guide to men’s belt. We have the largest collection of mens fashionwear & accessories on site; Browse through the catagories and find your desired product. Stay tuned and happy shopping!